We seem to be covering PUBG and Fortnite almost constantly right now, which just goes to show what an impact on the mobile gaming world the two shooters are having right now. While Fortnite does not yet have an Android version available for people to play, the same does not apply to PUBG Mobile, which is great news for those carrying Android devices. 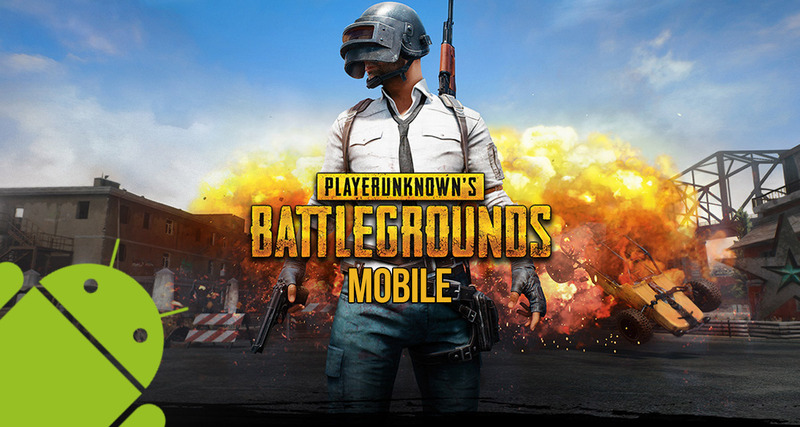 This being Android, there are also a few other perks to remember, one of those is the fact that other apps can interact with PUBG Mobile in ways they would not be able to on iOS. That’s what makes Graphics Tool for PUBG Mobile possible, and it’s quite well worth checking out. 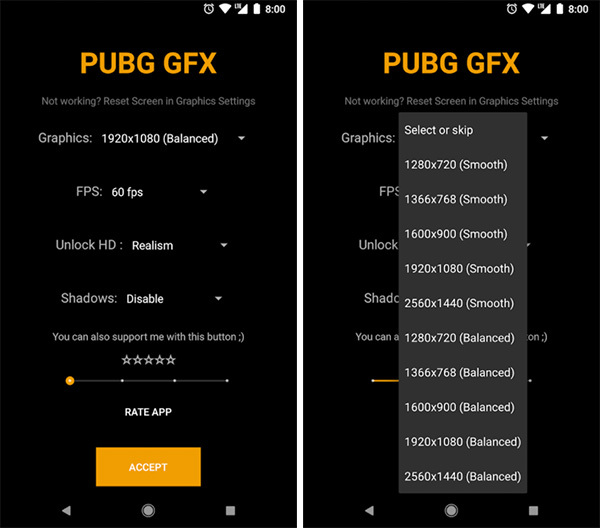 As the title might suggest, Graphics Tool for PUBG takes the standard PUBG Mobile game on Android devices and gives users a fine control over how it looks. With the app installed, users can not only choose at which resolution the game runs, but also other settings such as the frames-per-second it will run at and whether shadows are enabled or disabled. There are other options in there too, all aimed at giving gamers a fine-grained control over how the game looks and behaves on their device. According to the app’s developer, Graphics Tool PUBG should work just fine on any device, although if things are not acting quite as they should, then clicking the Repair button in-game before relaunching it should see Graphics Tool for PUBG start to work as intended. This is one app that would never be allowed into the App Store and if you’re an Android user, now is the time to laud it over all of your iPhone-owning friends. Graphics Tool for PUBG is a free download and it can be had from the Google Play Store right now. I like PUBG better than Fortnite. It’s more realistic although Fortnite has its benefits with more achievements and if you like the arcady feel.